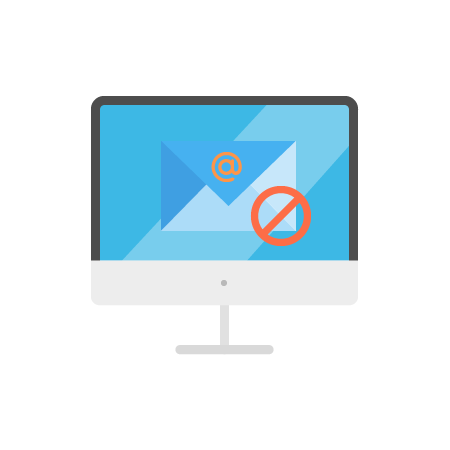 MS Exchange or POP/IMAP on a Single Domain! 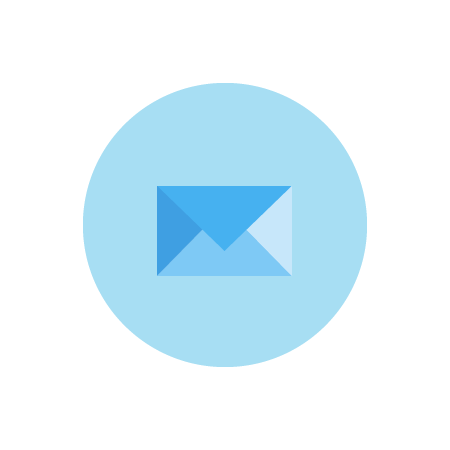 Whether you have a single domain, existing cloud services, or you’re a reseller – Cartika’s cloud email (EMaaS) is an ideal solution for your business communications and collaboration. 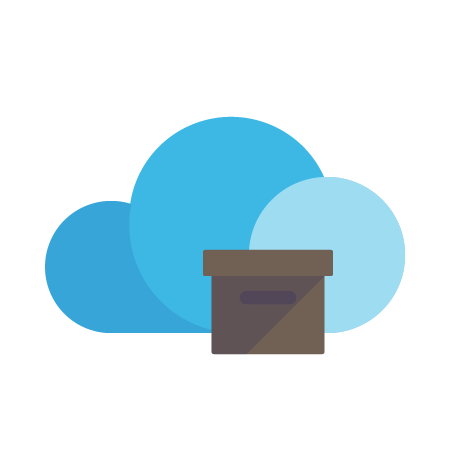 Our cloud email solution offers the performance and availability you need, plus the flexibility you won’t find anywhere else! 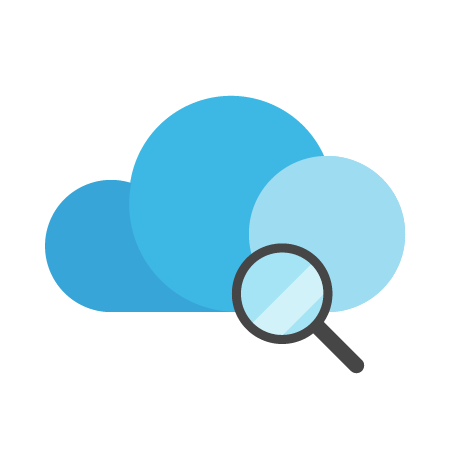 Cloud Access Management includes a consistent access control interface for all platform services. 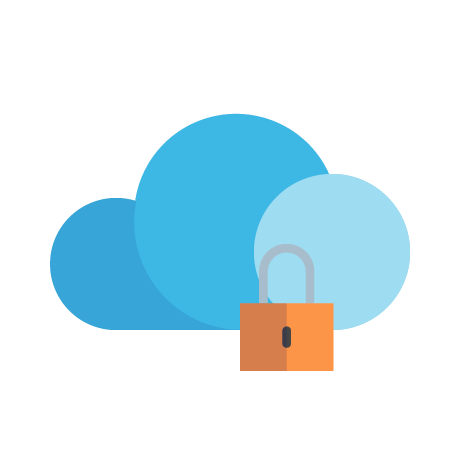 Assign increased security for critical applications. Define roles. 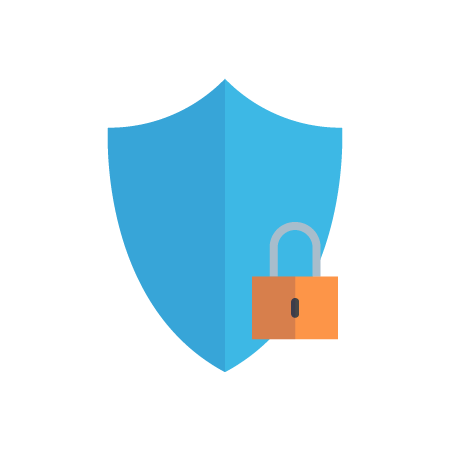 Resource-level Access Control allows you to grant permissions to users to access resources. All at the appropriate levels. *** Cartika Access Management Platform is available and provided for all customers with Managed Stacks, Proactive Management and Advanced Compliance Management. This platform is not available as a stand alone “as-a-Service” offering at this time. Cartika utilizes centralized ESET Management Technologies to protect every managed infrastructure endpoint across all of our networks and locations. Support for every Operating System, and complete automation with updates and blocking malicious activity in real time. ** Cartika Endpoint Security Platform, powered by ESET is available and provided for all customers with Managed Stacks, Proactive Management and Advanced Compliance Management. This platform is not available as a stand alone “as-a-Service” offering at this time. Big data is a term used to refer to the study and applications of data sets that are so big and complex that traditional data-processing application software, and human processing, are inadequate to deal with, and properly assess and analyze. *** Cartika Big Data Analytics Platform is available and provided for all customers with Managed Stacks, Proactive Management and Advanced Compliance Management. This platform is not available as a stand alone “as-a-Service” offering at this time.